For years Mansory has been committed to quality, craftsmanship and innovation. Mansory is headquartered in Switzerland, allowing them to stay up to date and constantly improve upon the newest Porsche offerings. The cosmetic upgrades offered by Mansory fall in line with the Porsche performance-driven philosophy. Their vast product line offers complete aerodynamic kits, ultra-light alloy rims, and powerful engine performance parts; all of which match the high quality workmanship of the exotic vehicles they are designed for. The most effective and efficient way to improve a cars performance is reducing its weight. Weight reduction increases acceleration, throttle response, handling, braking, and fuel economy. 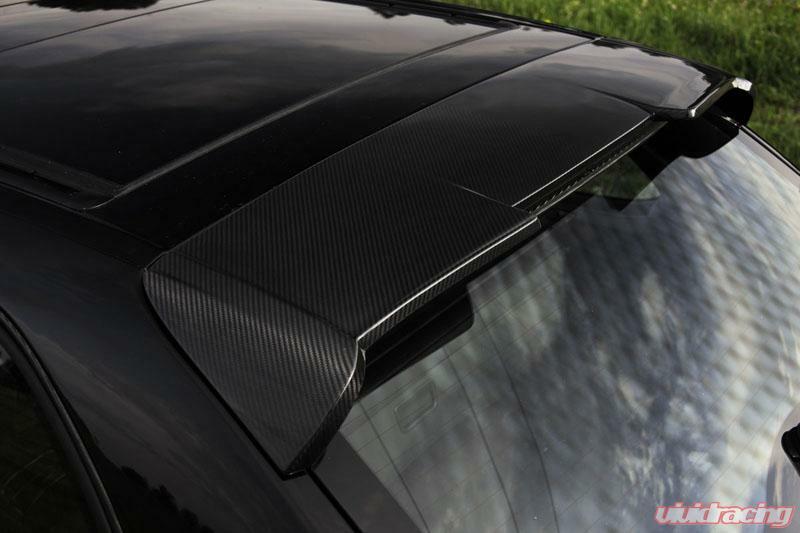 Carbon fiber is key to improving performance, that's why it is found so frequently in modern race cars. 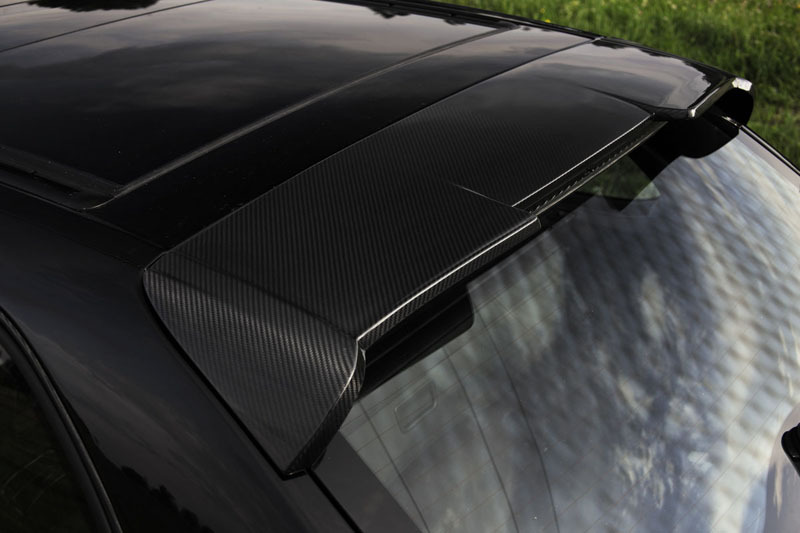 Carbon fiber is much lighter than the heavy factory components it replaces. The benefits of Carbon fiber are twofold. Not only is it lightweight, it is very strong and gives your car a unique look. Its unique weave pattern is known by car enthusiasts worldwide. 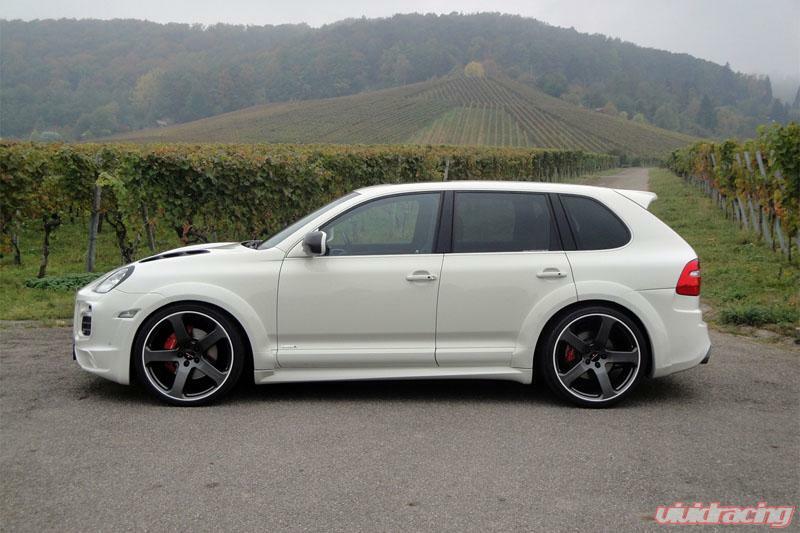 But, if you prefer, it is possible to paint over carbon fiber to keep the stock look of your vehicle. A vehicles aerodynamics is one of the most overlooked factors of a vehicle by enthusiasts. Improving a vehicles aerodynamics can improve gas mileage, handling, top speed, and stability. It is also a great way to improve your vehicles looks, as the aggressive lines are similar to that found on the race track. But the aggressive lines aren't just for looks; they increase down force, reduce drag, and minimize air turbulence, making your vehicle more stable at high speeds. Images are for representation only. Actual Product may vary. Parts ship direct from Mansory. British luxury cars and their special style have always been the passion of Kourosh Mansory, the owner and namesake of MANSORY. This enthusiasm made him spend many years in England and personally commit himself to automobile values such as tradition, craftsmanship and well-engineered technology. Already when the company was founded in 1989, special attention was therefore given to the brands Rolls Royce, Bentley, Aston Martin and Ferrari. Mid 2001, the company moved from Munich to the Fichtelgebirge. At its new location in Brand in the vicinity of Bayreuth which is famous for its Wagner Festival, the skilled team produces high-end tuning in all disciplines of individual automobile manufacturing. 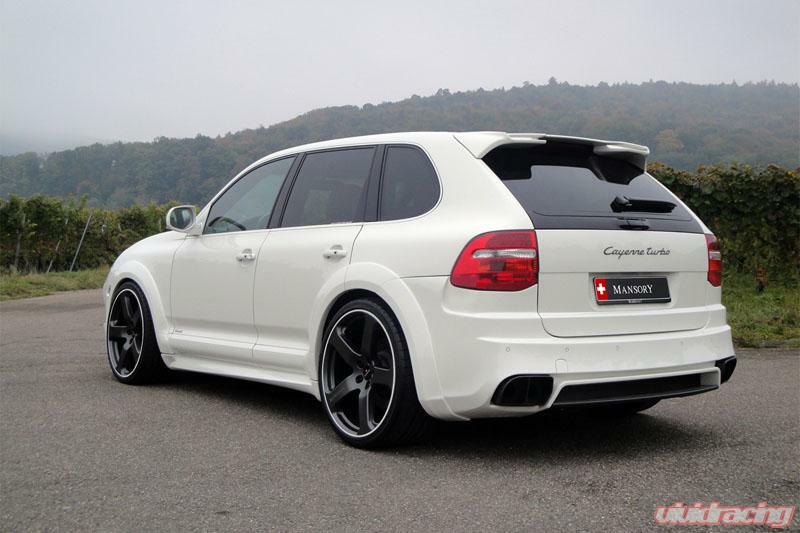 By taking over the business division Porsche-Tuning from Swiss Rinspeed AG in November 2007, MANSORY additionally extended its product portfolio. The newly established company MANSORY (Switzerland) AG will operate from its previous RINSPEED headquarters in Zumikon at the Lake Zurich. The main focus is developing and selling a tuning- and accessory programme for Porsche, BMW & Range Rover automobiles on an international basis. Production on the highest technical level combined with masterly craftsmanship and most precious materials – this is the quality standard of the MANSORY corporations. Harmonically designed aerodynamics programmes, ultra-light aluminium rims and powerful engine performance enhancements are the basis of the MANSORY technology program.